This may be the nerdiest thing I've ever done. But we're going to GenCon! Woohoo! I've been wanting to attend GenCon for a few years now and we finally decided that this would be the year. Since I'm going to be surrounded by 60k other geeks who are total strangers, I decided that I would go in costume. I normally wouldn't have the nerve to do this, but I really wanted to do something Ready Player One themed, and the rest of the family decided to dress up as well (a Jedi and a (female) 12th Doctor). I'm not going as a specific character from the book or movie, but rather, just dressing up as a generic Gunter. One of the first things I wanted to sort out was the VR headset. Most of the headsets in the movie are far more streamlined than the VR headsets of today, and anyway, I didn't want to wear something heavy on my head all day long. So I started by ordering your basic $12 pair of ski goggles. 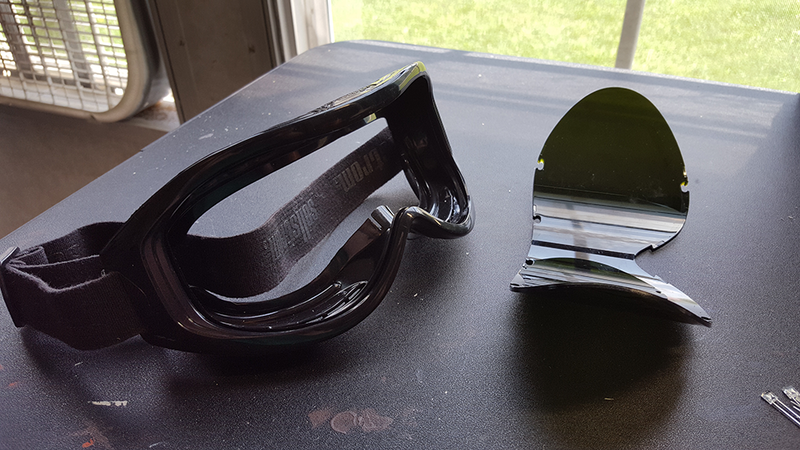 Specifically, I got this pair which is great, but still looks like ski goggles, not VR headgear. 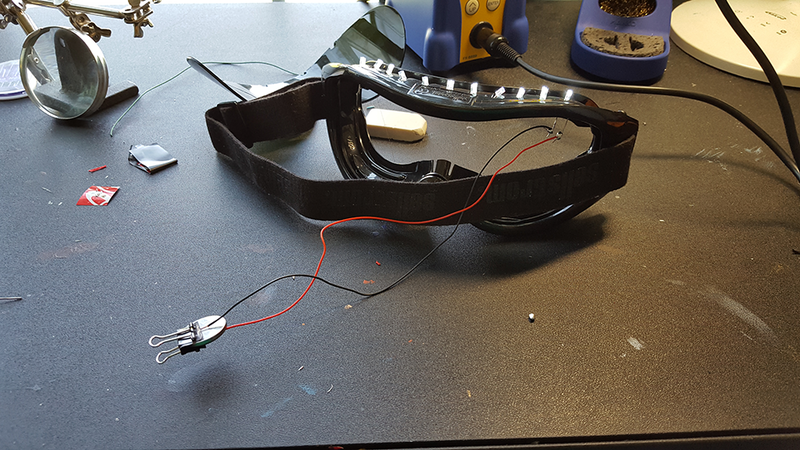 So, in cheap "this needs to look more futuristic and sci-fi" prop-making fashion, I decided to add LEDs. 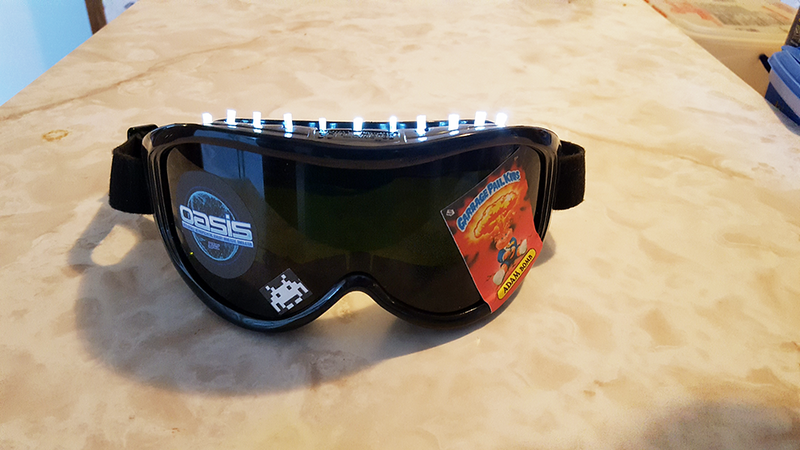 Here's the goggles, and the LEDs and battery. I ended up using a few more bits along the way, too. 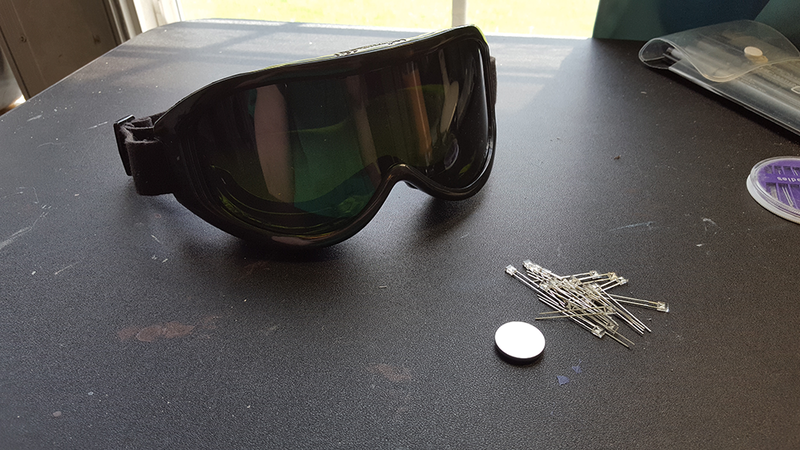 First I started by popping the lenses out so I would have room to work. 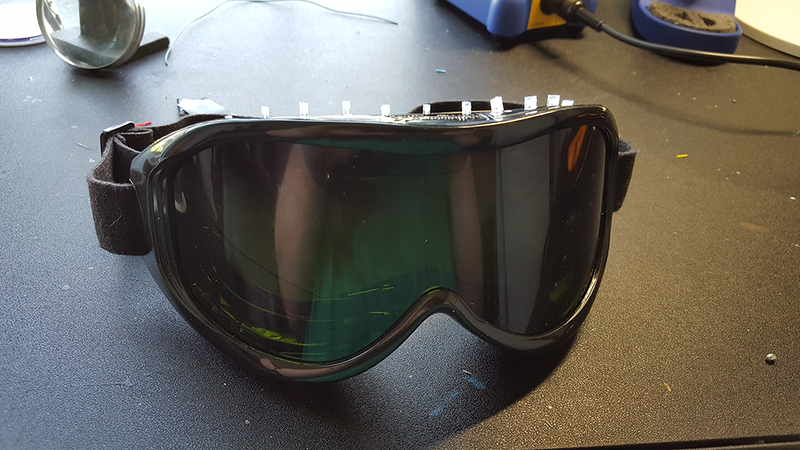 Next, with the help of a candle and a nail, I put holes in the top indentations in the goggles for LED leads. Time to insert my white LEDs. I'd thought of going with purple, since I had several on hand, but the particular ones I have have a very narrow viewing angle and aren't as bright. Next it was time to connect them all together. 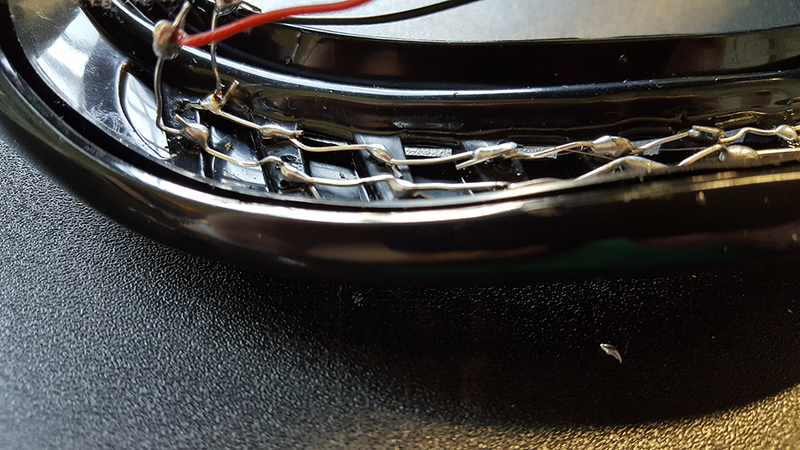 The LED leads were long enough that I could just bend them over one another without the need to run wire (yay!). 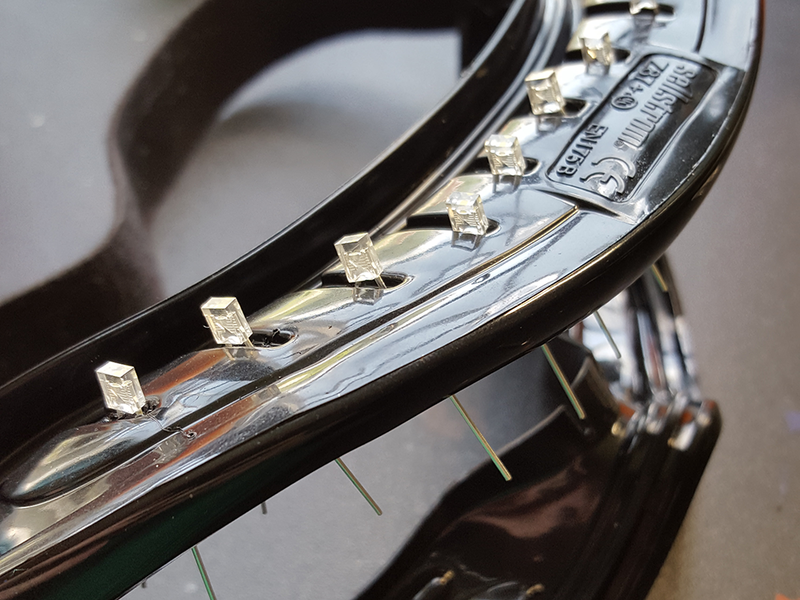 After a quick test to make sure I hadn't oriented any of the LEDs incorrectly, I soldered the connections to make it more stable. 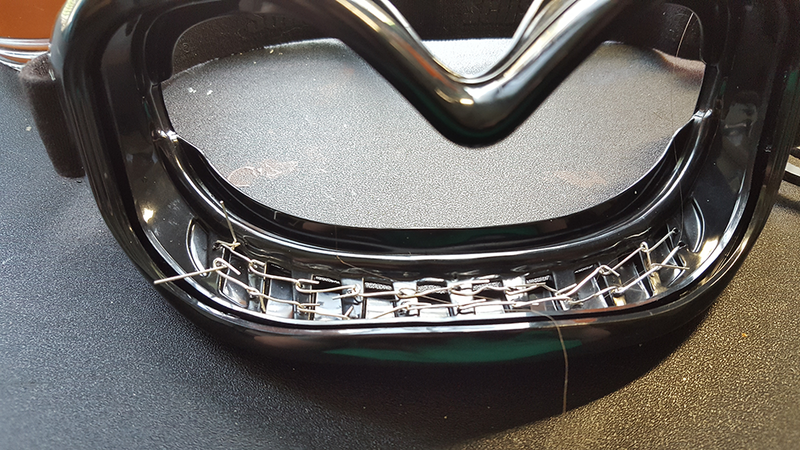 This was tricky to do without melting the plastic of the headset, which is just soft ABS. I added a couple of wires to give me more room to attach the battery. Time to plug it all in and make sure it still works. I made a little DIY battery clip by lining the inside of a binder clip with electrical tape and then I can just clip the two wires into that. Here it is wired up and turned on. Everything tucks nicely into the inside of the headset. The LEDs aren't the straightest, but it's OK. When it's up on top of my head, you don't really see the individual lights, just a nice, soft white glow. 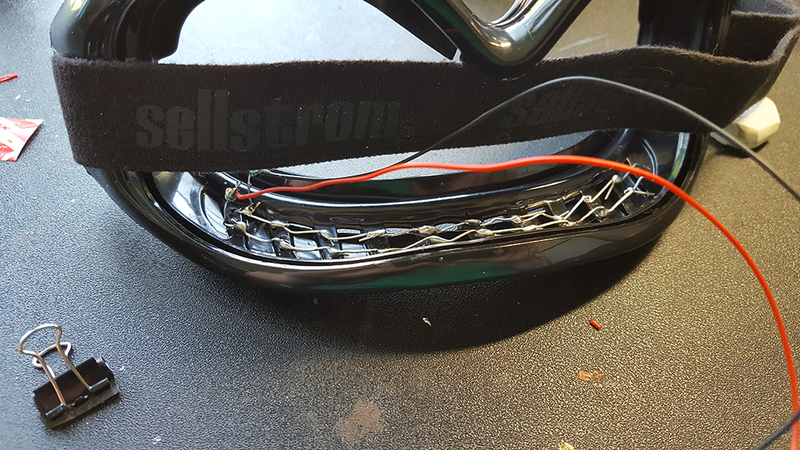 But now it looks like ski goggles with a row of white LEDs along the top. We've got to do more here to make it look like Gunter headgear. 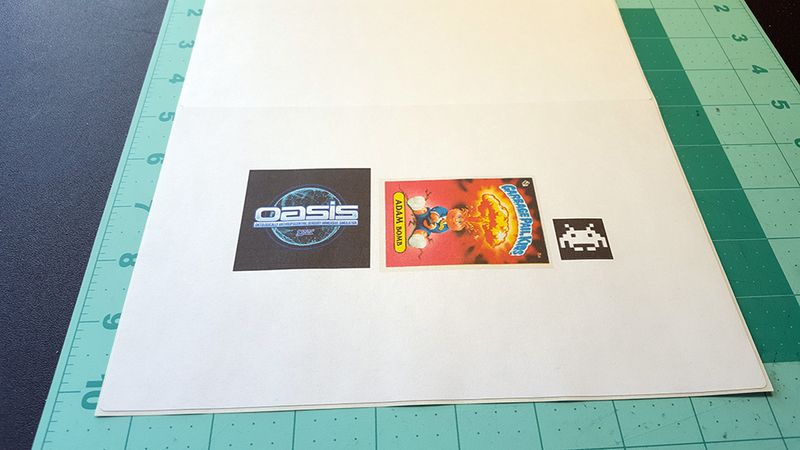 To that end, I found a few images I wanted to turn into stickers and printed them on some peel and stick label paper. I threw in the Garbage Pail Kid for a nice 80's throwback. 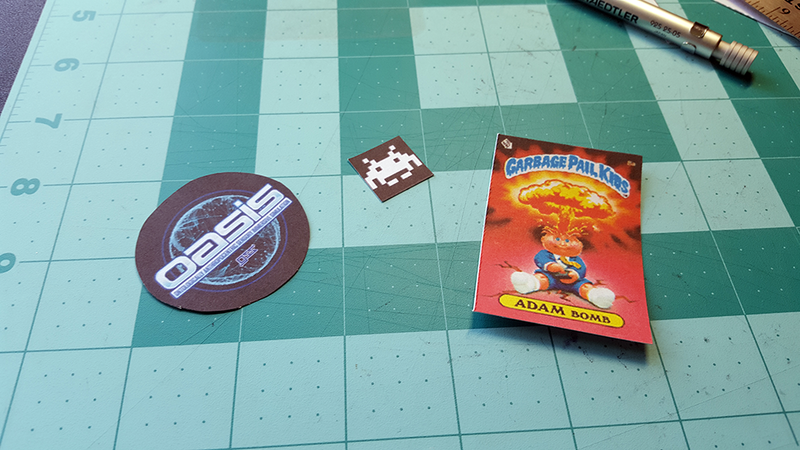 After cutting them out, I decided it would look better if the oasis sticker was round. Stickers applied! I think this helped quite a bit, because now it's clearly not glasses you'll be physically looking through, since the stickers obviously obscure that. To me this makes it much more obvious that it's a VR headset. There are a few more bits to the costume. 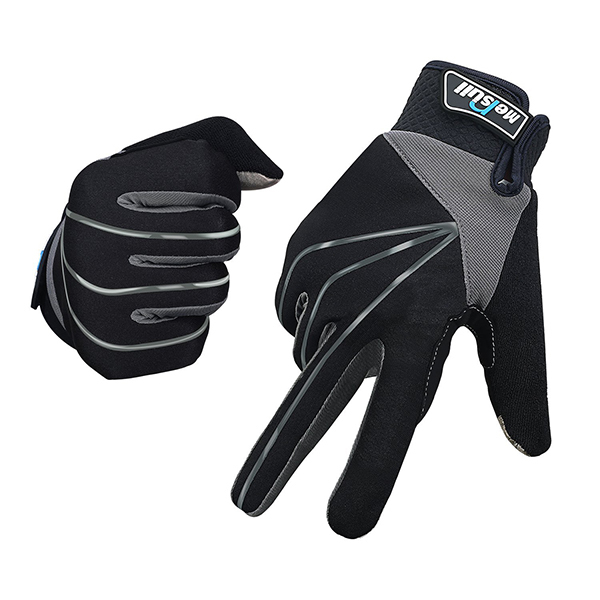 And I found these cycling gloves that I thought would make good haptic gloves. All I really needed to do was black out the logo. 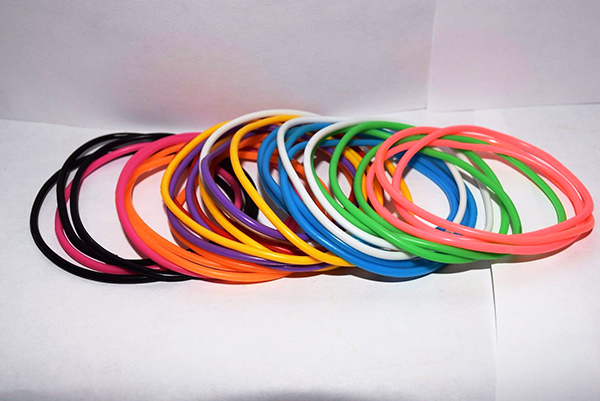 And for another crazy 80s fashion throwback, how about some good old, tacky, Jelly Bracelets? 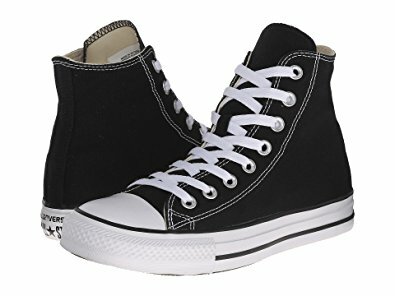 I was going to get a SWATCH Watch, but those got pricey and I've already spent too much on this. 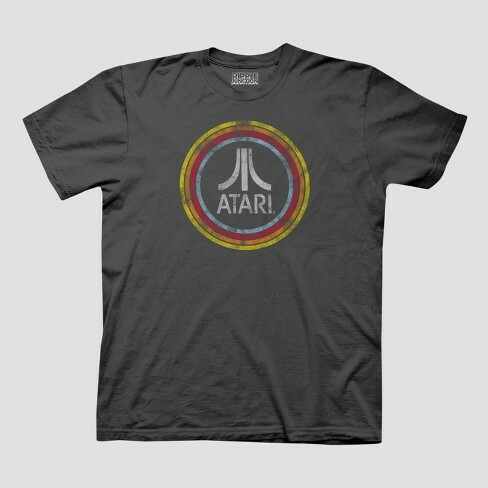 I was originally going to add a baseball jacket covered in video game patches (because why not throw in an Armada reference), but it's 60,000 people in one exhibit hall, in August. I quickly realized that probably wasn't the best idea. I decided to go for something cooler (in terms of temperature) and more functional, instead. 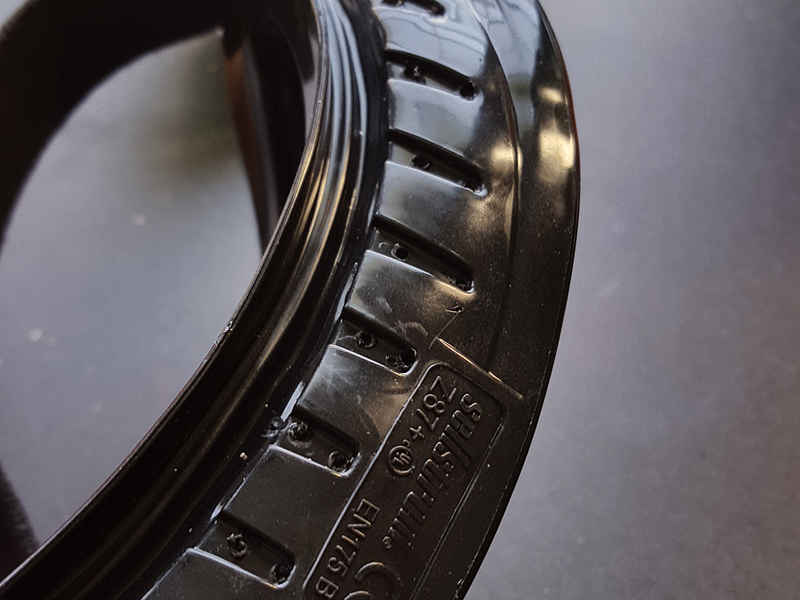 I'll do another blog post on that when all the pieces arrive and it's put together.